Sauté turkey ham and mushrooms in butter until fragrant, add onions and garlic, cook over medium heat for 2 minutes. 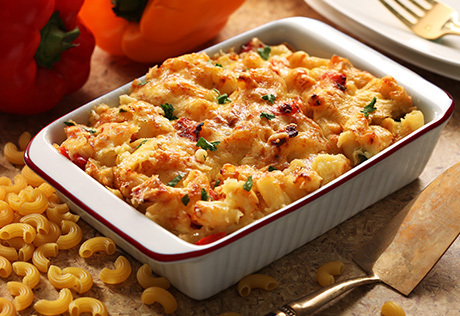 Add PREGO® Alfredo Mushroom pasta sauce into the pan and stir. Season with salt and pepper. Simmer sauce for 4-5 minutes. Finish sauce and grated parmesan cheese. 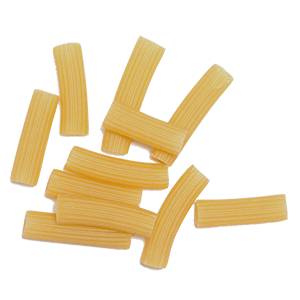 Serve sauce over the cooked spaghetti. 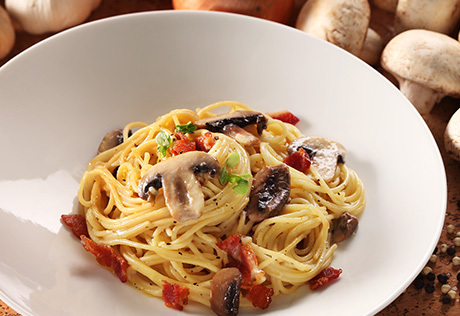 Authentic Italian Carbonara recipe. 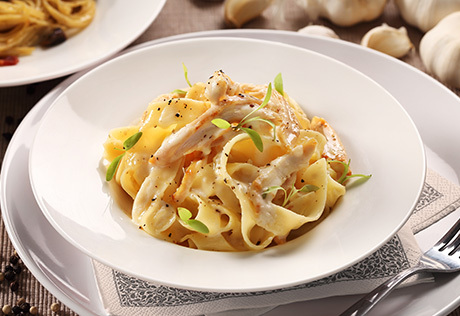 A classic traditional dish with a creamy pasta sauce and chicken strips or sausages. Quick and delicious! 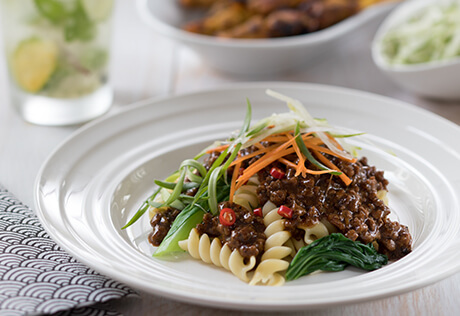 GOES WELL WITH … Satay, nasi impit with peanut sauce, lontong.